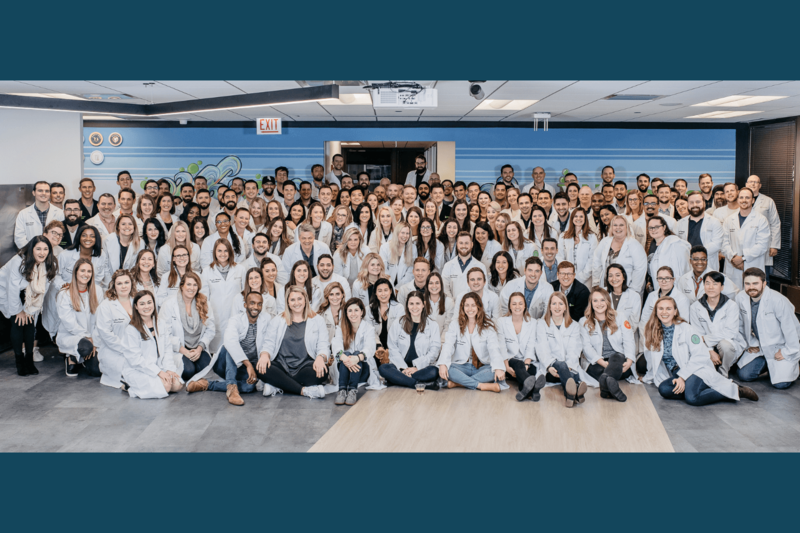 Hireology is excited to be named a 2016 Top Innovator in Chicago by Techweek100. This is the first time Hireology has been recognized by Techweek as a leading Innovator in Chicago. 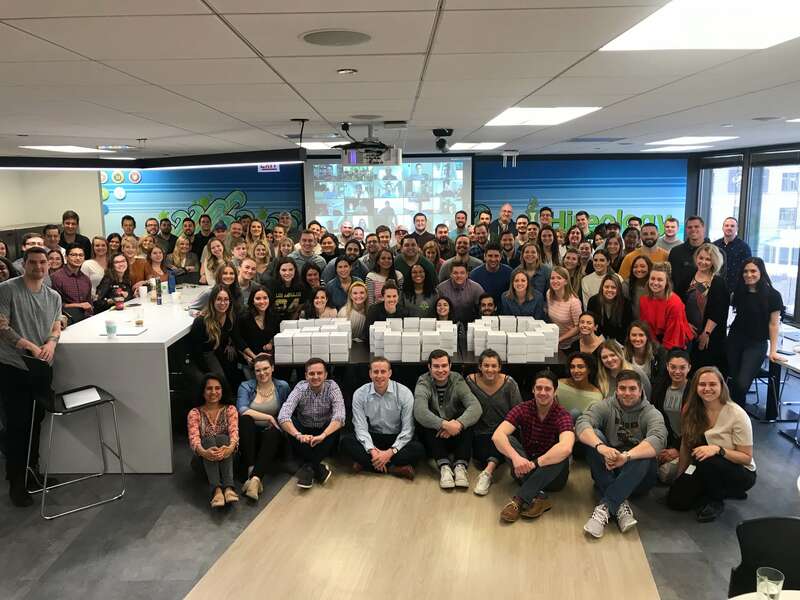 We’re honored to have been recognized, and are humbled to be in such good company with 99 other amazing companies, organizations and startups in Chicago. Techweek’s annual festival ‘…ushers in a season to celebrate the tech community and its members for its recent success and promising developments.’ The festival spans eight cities, which include: Detroit, Chicago, Toronto, Kansas City, New York, Miami, Dallas and Los Angeles. The Techweek Chicago festival will take place from June 20-24, 2016 – which will be the fifth anniversary of the fest. Congratulations to all of the Techweek100 Chicago winners. For more information about Techweek100 and the festival, please click here. Start building an award winning team by downloading the complimentary eBook below!